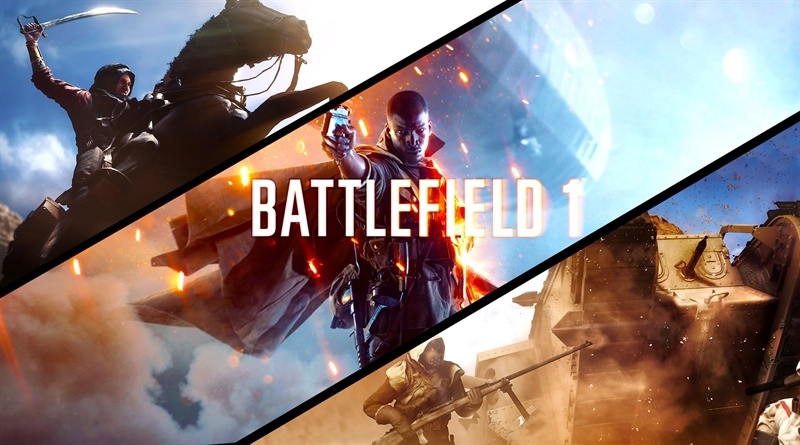 Battlefield 1 is out now for PC, Xbox One and PlayStation 4. It’s a good game not perfect but a pretty decent first person shooter experience. The game has various new features and elements some of them are good but others, not that great. 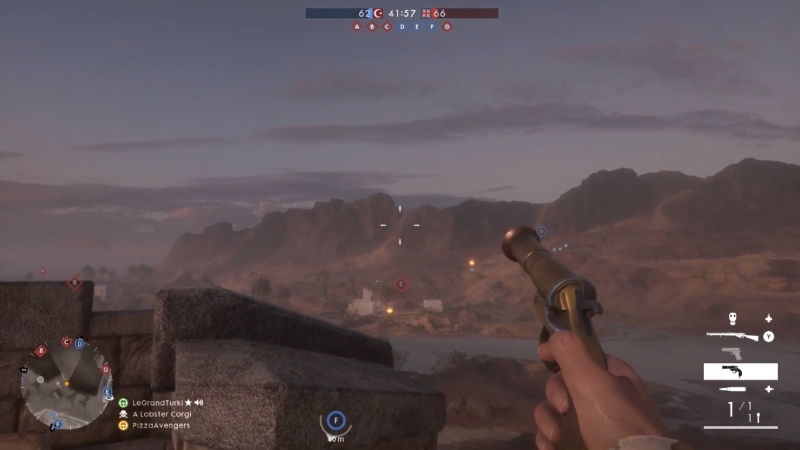 Today FunkyVideoGames, in Battlefield 1 Multiplayer Tips presents some tips and tricks that you should know before starting a multiplayer match in Battlefield 1. The game has a good multiplayer experience and it really feels like a Battlefield even though there are some new changes here and there. Here is the list of some good tips to know before starting a new game/multiplayer match in battlefield 1. This is one thing that is criminally under utilized, Squad Leaders. You need to pay attention and you should always mark your objectives. Not only it’s helpful for the rest of your squad but it also will earn you way more points with this option. 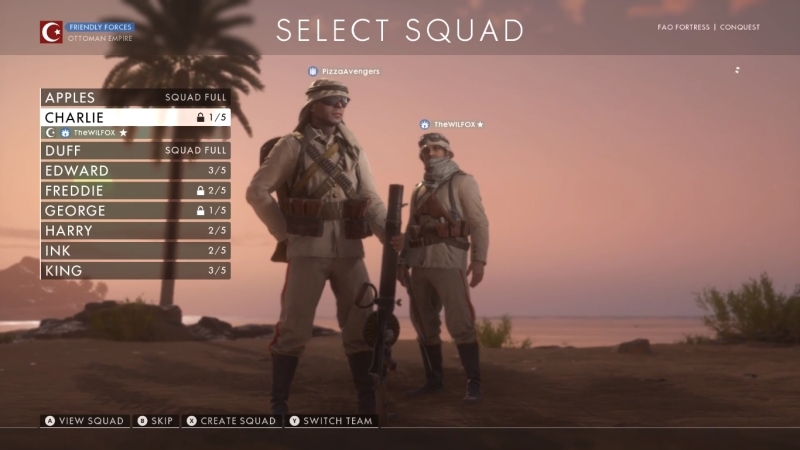 We are not only embracing the Squad Leaders, in general players should really embrace this Squad system. Being in a squad is a basic XP multiplier, it’ll do more for everything and you will it much faster. And if you are looking to progress like most people, you should stick with Squads. This feature will definitely help you a ton. Speaking of progression, you need to use medal system to your advantage. 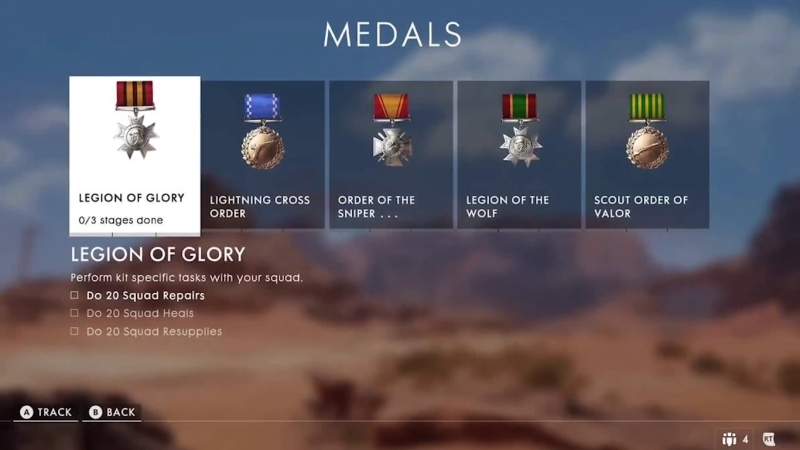 Every week the game will refresh with new medals that you can choose and commit to. These are basically micro challenges within the game. These micro challenges may include certain objectives such as winning with a certain class or getting head shots with a certain gun. Completing these medal challenges will definitely help you out because it’s a good accomplishment and you will also get dog tags. It’s not the perfect system, you can’t work on all medals at once but I think that’s their way of limiting you. One thing you should not that you need to complete these objectives in a row. you have to go through one objective at a time to achieve them. You can bounce back and forth between these medals and the game does save your progress. But of course it’ll all go away after a week and the medal system resets. It is just cosmetic stuff but it’s really fun to earn and it’s another way to yourself busy while playing the multiplayer. Here’s one important tip for you, do not get the Companion App, at least for now. Honestly this app is a mess, it’s been reported by a lot of players that it has a bug. Unfortunately, when you load the Companion App this bug will reset all your load-outs to its default items. So, it you equip something in the app, it will reset all your presets in the game. And next time when you play, you have to switch back to your preferred. The Companion App also has missing things like medic crate, the ammo crate and the gadget section. And there are also some other things missing here and there in the app. 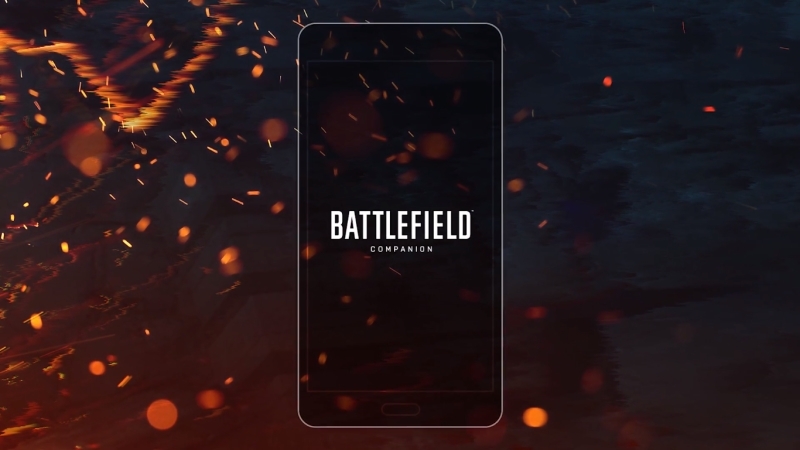 The Companion App has been useful in the past, but for Battlefield 1, as of right now it’s not that great. You don’t need to bother with it, I’d say just not waste your time with this app for now. 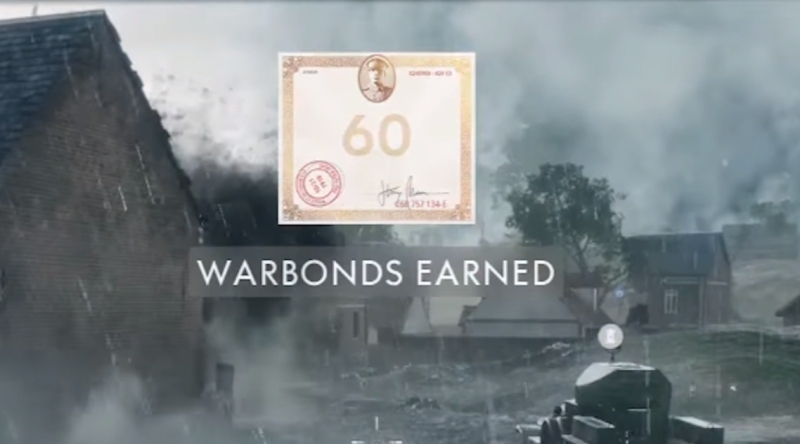 Save your WarBonds, for those of you who don’t know, you earn WarBonds through leveling up your character. But these WarBonds are very limited. I’ve seen a lot of people making the mistake of blowing them all right from the beginning on things that are not really important such as melee weapons or stuff for class like pilot or tanker. These are the classes that you don’t actually use in any match, so a lot of people, it’s just a waste. I’d say just save your WarBonds, hang on to them until you unlock a bunch of stuff. And when you figure out what classes you like to use, then go wild and use all those WarBonds wisely. 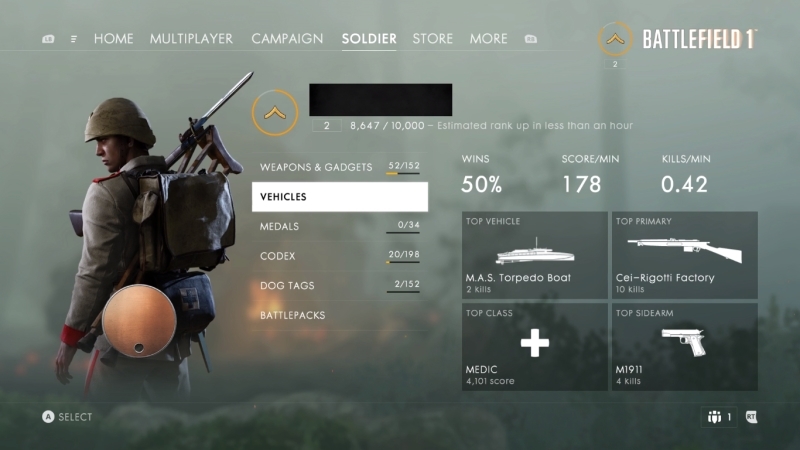 As you know that each class like Medic and Scout have their own progression system, so do Tanks and Planes. So, if you want to consistently level up a certain vehicle, you need to pay attention t make sure you always choose and opt for that vehicle whenever you can to level it up more effectively. It’s the same thing for the actual character classes themselves. Look, if you are trying to level up a support class, stay out of the tank even it’s there and you want to select it. A lot of times it’s a waste of time for you, especially if you are trying to make your support class better and hook them up with better stuff. I suggest you to be a focused player, if you want to get cool tank variants, play as that specific tank. If you want to emphasize certain class stay with that certain class. I know this sounds kind of obvious but for some beginners this system is a little deeper than they might expect. You should definitely learn the art of rushing in an objective based mode. When you start one of these modes, it actually makes more sense not to waste a tank or a plane. First of all the tanks are way too slow and when you start out a match, you want to get to where you need to be effectively and as fast as possible. 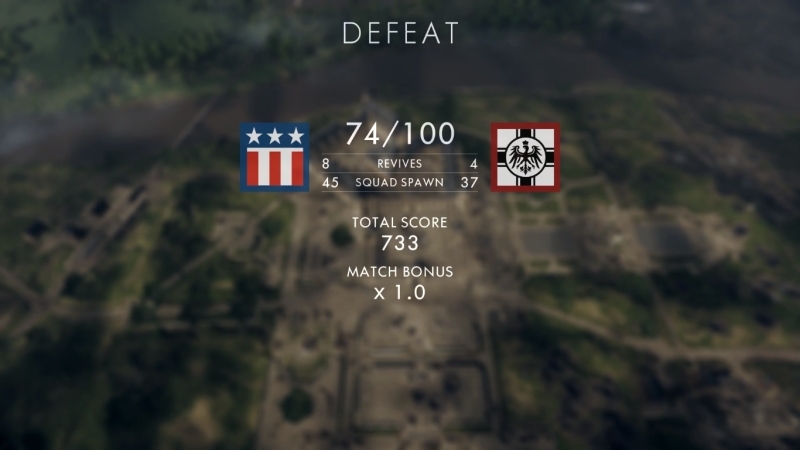 If it’s Conquest, you want to get to those points quickly and hold them down. You will not be able to do that with a tank. You’re going to want that tank later, trust me. It can be argued that you can get there with a plane but it’s a kind of a waste, because you want that plane later on. Don’t waste your plane for team mates and go out and capture that point, it’ll help you win the match. It’ll also make you much more effective player. In a lot of maps and variety of different modes, chances are you will come across someone on a horse. Most likely they are going to be in an Elite Class. 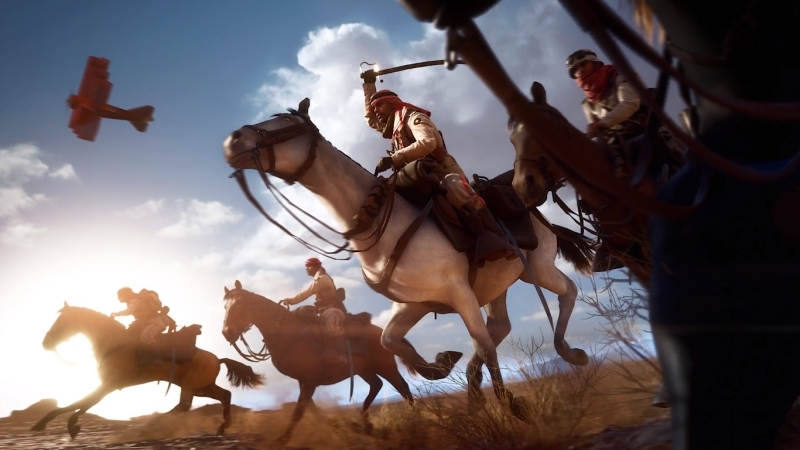 Horses are pretty fast in Battlefield 1 and the person on top of the horse can be very dangerous. You want to take them out as fast as possible. If you square up against a rider on a horse, it is very important to shoot the rider not the horse. Aim for the rider on the horse as much as you can because a horse is like a tank and they can take way too much damage. So, if you aim at horse, it will just be a waste of time and ammo. And it will definitely leave you dead in a ditch. Aim the rider and continue your fight. If you’re playing as the Scout Class, you can be incredibly helpful to your team. All the gadgets are good and useful but the flare gun will be your absolute best friend. And it’ll also be your teammates’ best friend as well. For those who don’t know, shooting the flare gun into the air, automatically and temporarily identifies enemies nearby. Enemies will be highlighted and you can see them and use this to your advantage. This flare gun helps a ton, especially for picking out campers. And I definitely suggest using the Flare Gun as much as possible, also if you shoot it fairly high, you will get the most range and time out of that flare gun shot. So, practice how to shoot it and also think about the direction you’re shooting it. This might be no-brainer for some, but a lot of people don’t realize this. Always finish your matches, you’re going to want to stay to the end of the match to receive bonus XP rewards including XP multipliers. You’ll not get these bonuses if you leave. The multipliers, of course, can be earned through variety of different way and you will miss them if you leave the game. If you’re a type of person who is into earning and using Battle Packs, you will only going to get them by finishing the matches as well. If you want those rare skins finish matches not matter how bad you’re losing. Here’s another nice tip that’ll make everybody’s life a bit better. 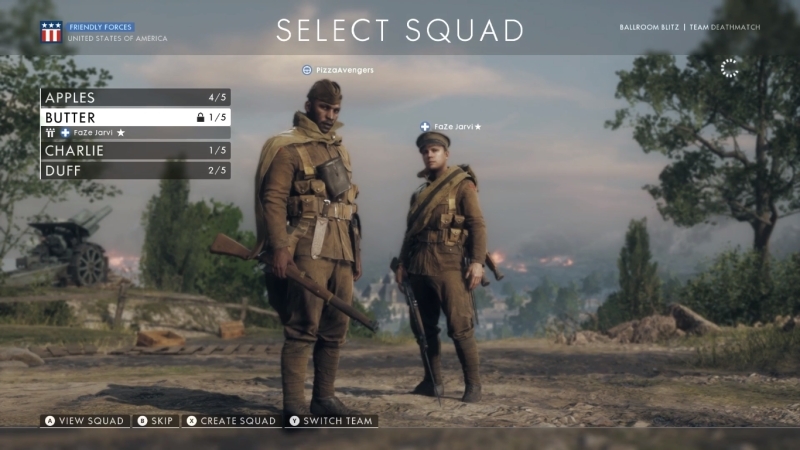 If you’re playing with friends, make your squad open to public, so that everyone else isn’t stuck with a ton of different useless small squads. If you’re playing within entire group that really knows how to use the squad system effectively. You’ll know that by having ten squads of 2 is really a kind of game losing strategy. It’s not good for everyone so if you’re playing with friends like an Xbox Live part system, open your squad to public. It is actually automatically defaults to being private and close so let other people in the lobby join in and get on the squad based action. Because as I’ve highlighted above, it is pretty useful especially if you want to progress as fast as possible. 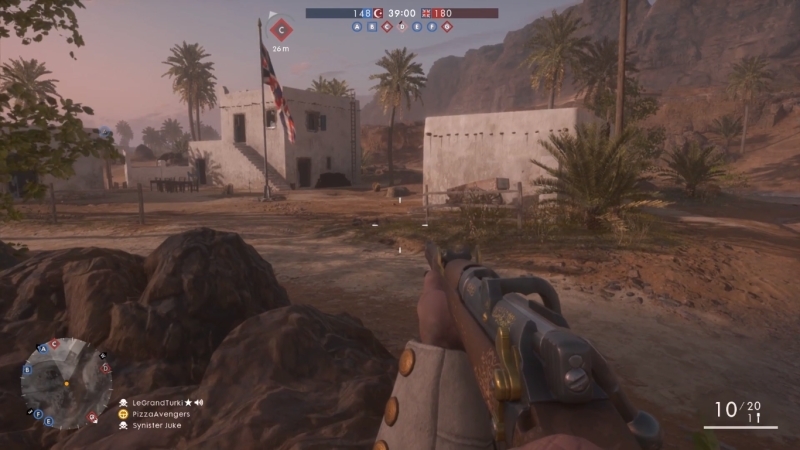 So guys these are the Top 10 Battlefield 1 Multiplayer Tips that you need to know before jumping into multiplayer action. Hopefully these tips will help you in playing better, winning more, earning XP and progressing your character in more rewarding fashion. If you have any more tips we would love to hear you down in the comments.